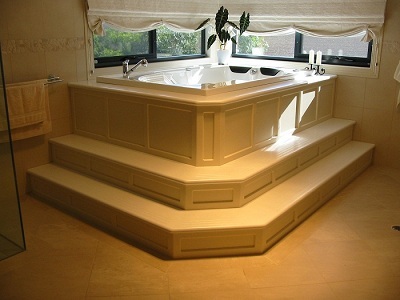 Finishing Touch Joinery specialises in kitchens, bathrooms, windows, doors, staircases and custom made furnishings for the commercial, domestic and shop fitting sectors of the building industry. Located in Colac and servicing most of South West Victoria, including Geelong, Melbourne, Warrnambool and Ballarat, Finishing Touch Joinery is a true leader in their field. Utilising cutting edge computer technology and design, they have successfully demonstrated their abilities and exceeded expectations of architects, builders and home owners alike. 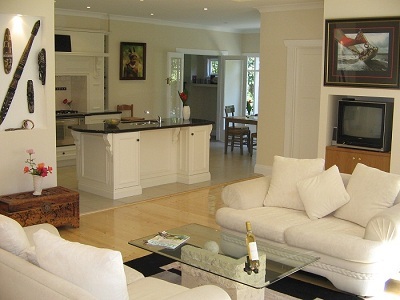 Their accolades include having worked on several featured and prize winning homes. 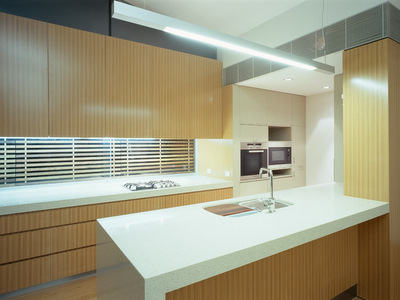 Finishing Touch Joinery are licensed CORIAN benchtop fabricators and their master craftsmanship sees them able to confidently utilise any building material you may desire. Our highly skilled cabinet makers and joiners pride themselves on their attention to detail, efficiency to meet your deadlines and ability to exceed your expectations ensuring Finishing Touch Joinery are the best choice for all your joinery needs. 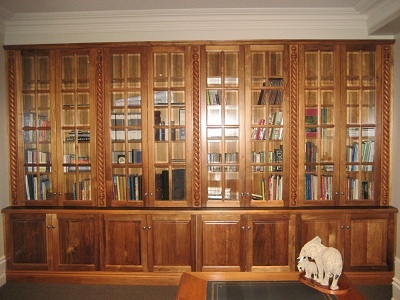 We hope that we can assist you with your next joinery project and welcome your enquiries. ‘For that finishing touch’ please call us on 03 5232 1988 or visit us at our showroom at 46 Grant Street, Colac for an obligation free quote. 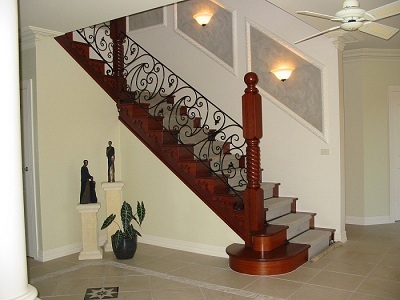 In the meantime, please feel free to explore our photo gallery pages that showcase some of our completed works.